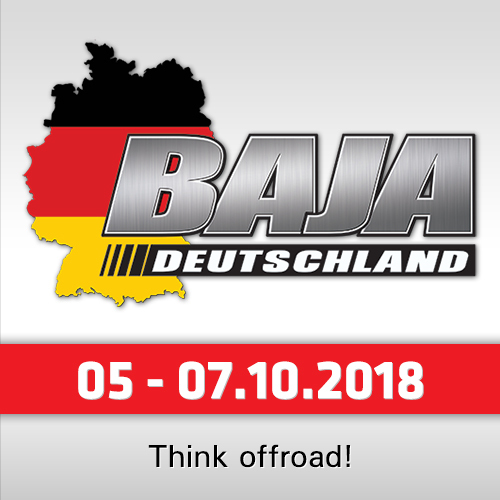 Best in the Desert (BITD), the largest off-road race series in North America, announced that Ford will remain as Official Truck Sponsor of the 2018 BITD Series. 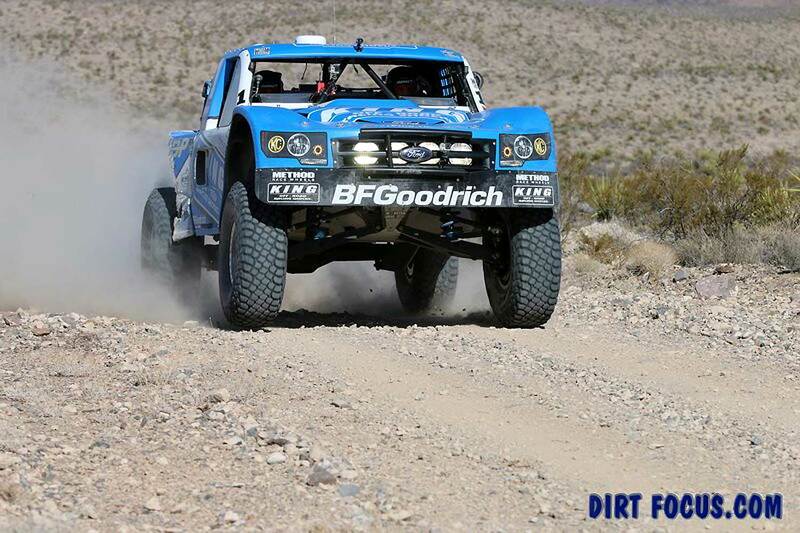 BITD will continue to use Ford trucks exclusively in its operations and event promotions activities while at the same time Ford will continue to offer one of the largest OEM backed off-road racing contingency programs exclusively for BITD racers using Ford trucks and motors. Ford’s relationship with BITD goes back to 1996 and has been a crucial factor in helping Best in the Desert grow in stature and prestige. The 2018 program offers over $200,000 in contingency payout for participants using Ford trucks or motors. 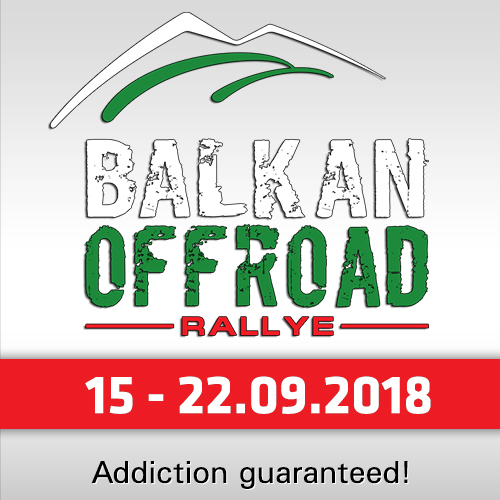 Interested participants must register at Ford Performance Parts (see link below), must include "Ford" on the "Vehicle Make" section of the BITD event entry form. Drivers must wear a Ford patch on the upper chest area of their driver´s suit, also the cars must display different "Ford" decals on their trucks. Teams must finish in allotted amount of time to be eligible for performance awards. 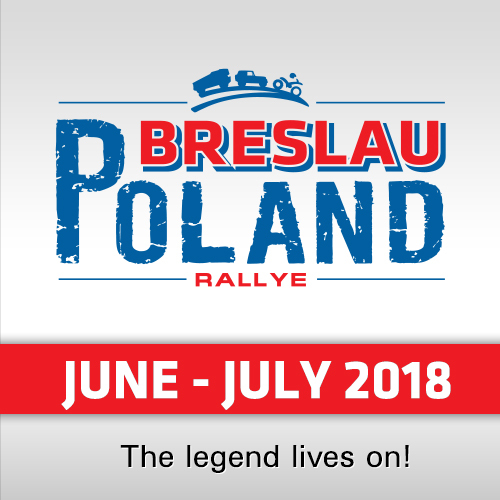 The Prizes are (for example) pending between $10.000 (1st in Class 1400) and $250 (3rd Class 1000). More details will be shown at the link below. "We are very fortunate as an organization to have such a great and long standing relationship with a company like Ford. 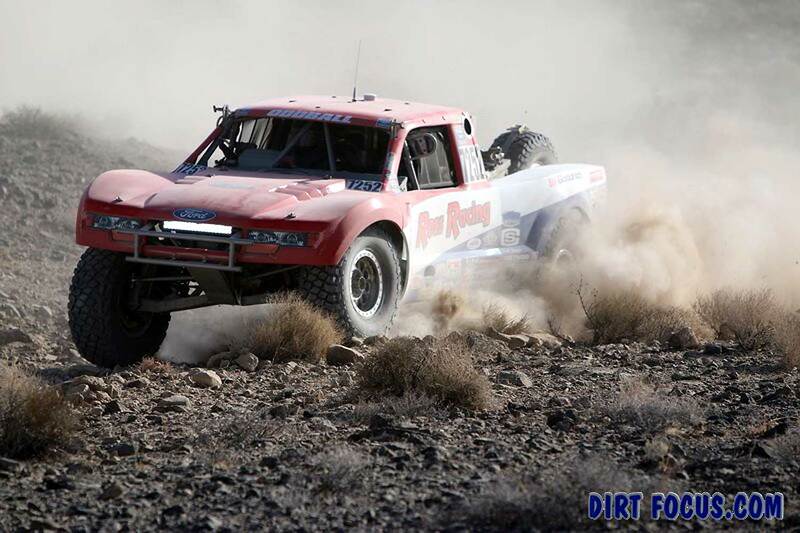 It’s testament to the shared vision and commitment both our companies have towards the sport of off-road racing," commented Bryan Folks co-owner of Best in the Desert. "We are looking to 2018 and beyond for ways to grow the sport and the series even further. We want to make sure partners like Ford are getting the maximum benefit from their investment with us. Their commitment to off-road racing is something our sport can be proud of and a realtionship we do not take for granted." 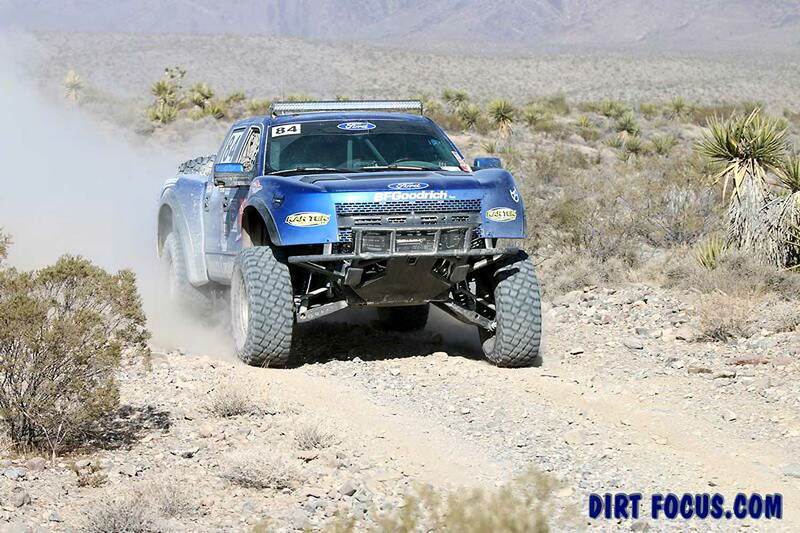 "It’s been a pleasure working with the folks at Ford these past 22 years," stated Best in the Desert Race Operations Mgr. Donald Jackson. "Ford trucks are a crucial part of our operations. We use them for everything from course layout, to marking, to support and as tow vehicles on race day. We really put them to the test during the course of a race season and even after years of continued operation they show no signs of wearing out or not being up to the task. We are very grateful for their support as I am sure are all the Ford racers who benefit from their involvement in Best in the Desert."